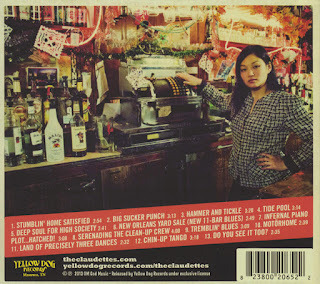 Rex and the Bass: Blues Blast Magazine Album Review: The Claudettes – Infernal Piano Plot…Hatched! 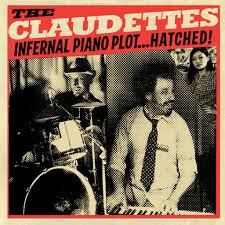 Blues Blast Magazine Album Review: The Claudettes – Infernal Piano Plot…Hatched! 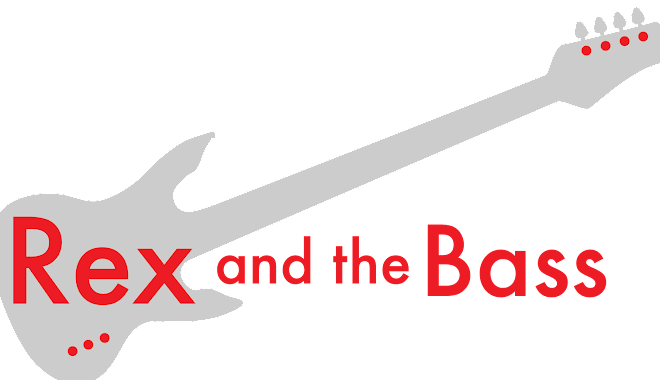 House bands are almost an extinct species, but there are still a few club owners that are willing to shell out dough every week to make sure that their customers have consistently good entertainment while in their establishments. Johnny Iguana and Michael Caskey are fortunate enough to have a regular house gig, but there is no house anymore. 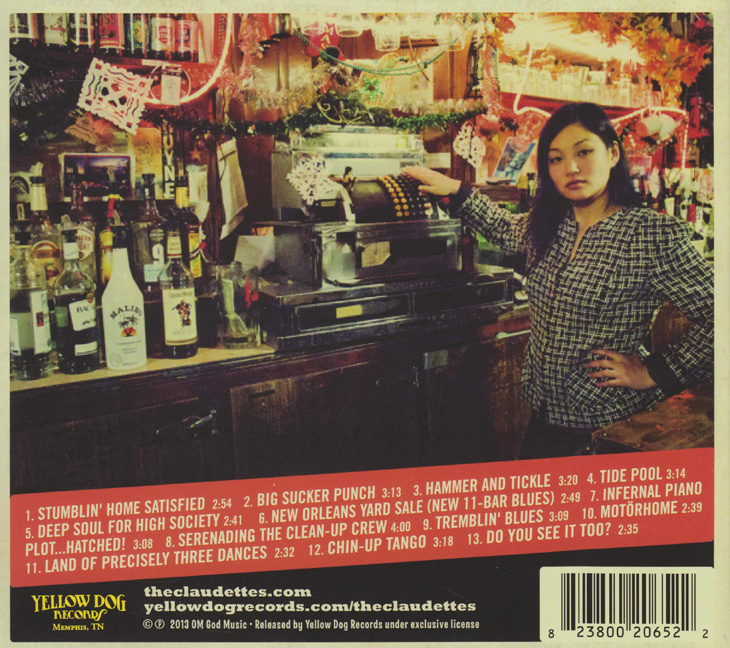 In 2010 Miss Claudette hired them to play at her bar and grill in Illinois, but after it closed down in 2011 she kept them on the payroll to keep the entertainment going. She keeps this piano and drums duo, known as The Claudettes, busy by booking them in clubs and off-beat locations such as video rental outlets and office supply stores. Often she will set-up her own bar within the club and sling bizarre drink specials that the guys advertise from the stage, sometimes with lighted signs around their necks. It would be hard to make this stuff up! Despite this bizarre back story, do not write this project off as shtick as both men are accomplished musicians. Iguana (born as Brian Berkowitz) and Caskey have played and recorded alongside artists that include Buddy Guy, Otis Rush, Chuck Mangione, and Koko Taylor. After getting to know each other through countless performances, The Claudettes have finally hunkered down in the studio and cranked out their debut album, Infernal Piano Plot…Hatched! Johnny Iguana hits his piano hard from the first track, “Stumblin’ Home Satisfied,” a song with a 12-bar blues base and a heavy back-beat from Caskey’s drum kit. The recording is clean, with bright piano and organic-sounding drums. It sometimes sounds like Iguana has three hands, notably in the faster sections of tunes like “Motörhome” and “Land of Precisely Three Dances.” Those years spent touring with the Junior Wells Band and Otis Rush certainly honed his skills, even on non-blues songs such as these. The sole cover on Infernal Piano Plot…Hatched! Is a respectful take on Little Brother Montgomery’s “Tremblin Blues.” It is a little faster than other versions I have heard before, but Johnny has the phrasing and feel down pat. The drum line is unconventional with its intermittent spouts of energy, but adds a sense of drama that is not found in the original. Things draw to a close with “Do You See it Too?” which is a combination of jazz with some classical elements. The innovative drumming with a heavy kick drum and off-beat snare that accompanies this song is yet another reminder that these two are in perfect sync throughout the album, and it unquestionable that they are kindred souls that are on the same mission. This is the standout track, and was a wise choice for their finale. The Claudettes took a chance by going their own way with Infernal Piano Plot..Hatched!, and their ambition and hard work have been rewarded with a fabulous album. This is not easy-listening by any stretch of the imagination, but it is fabulous music that is unquestionably danceable and refreshingly unique. This is 40 minutes of high-energy fun, and if Johnny Iguana and Michael Caskey can maintain their momentum, Miss Claudette will have to start booking them into larger clubs, and maybe even shopping malls!